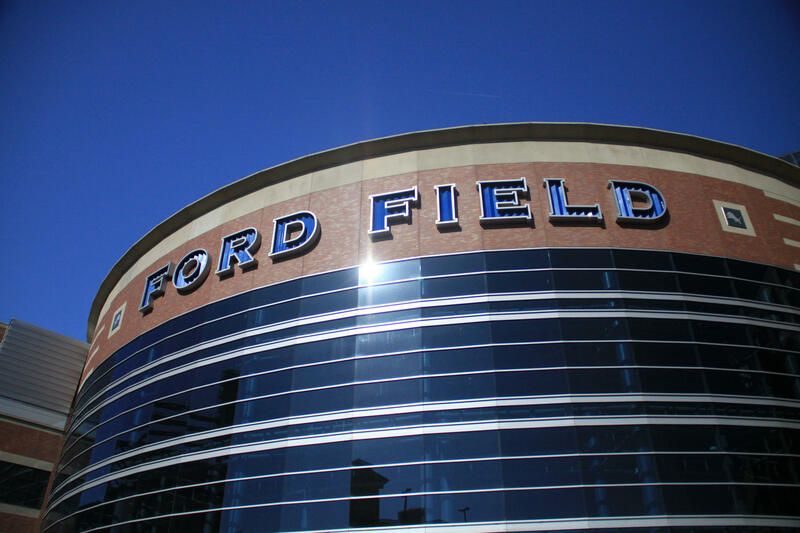 Could we see a playoff game at Ford Field in January? The month of December is here and, believe it or not, the Lions are still in the hunt for a playoff spot. Some fans may be surprised by this, but what might be more surprising is the way that they've done it. On Sunday, quarterback Matthew Stafford led the Lions to an NFL record-tying eighth fourth-quarter comeback victory, 20-17 over the Chicago Bears. With the win, Detroit has a 9-4 record and are sitting by themselves at the top of the NFC North division. If the season were to end today, they would be the No. 2 seed in the NFC playoffs and would earn a first round bye and host their first playoff game since 1993. However, before you start buying your Super Bowl tickets, the Lions received some good news and bad news yesterday. The good news is that they won and they are in prime position to make the playoffs. The bad news is that Stafford suffered a dislocated finger on his throwing hand during the win over the Bears. Now, one more piece of good news. Since he played the majority of Sunday's game with this injury, it would appear that he will still be able to play. Now, back to the bad news: The Lions have yet to clinch a playoff spot and their remaining three games are the toughest trio of games in the NFL. John U. Bacon joined Stateside to talk about the Lions and if Stafford, who he says should be a candidate for NFL MVP, can lead Detroit into the postseason. "They need one more win," Bacon said. Their next opponent will be on the road next Sunday against the 8-5 New York Giants, who are fresh off a win over the Cowboys (who have the best record in the NFL at 11-2). After that, they will face that same Cowboys team in Dallas on Monday Night Football. Then, they close out the season with a New Years Day home game against the Green Bay Packers, who are currently riding a three-game winning streak. As Bacon said, if they can win one of those games, that should be enough to clinch a playoff spot. However, in order to hold on to the No. 2 seed, they might need to win at least two of those games. Stay tuned. Last week, college football's bowl games were announced. Most of the talk has centered around Michigan accepting an invitation to play Florida State in the Orange Bowl and Western Michigan's undefeated season that earned them a date with Wisconsin in the Cotton Bowl. Bacon takes the time to acknowledge Eastern Michigan, which rebounded from a one-win season last year to a 6-6 record and the earning the school's second bowl game in history (1987 California Bowl). 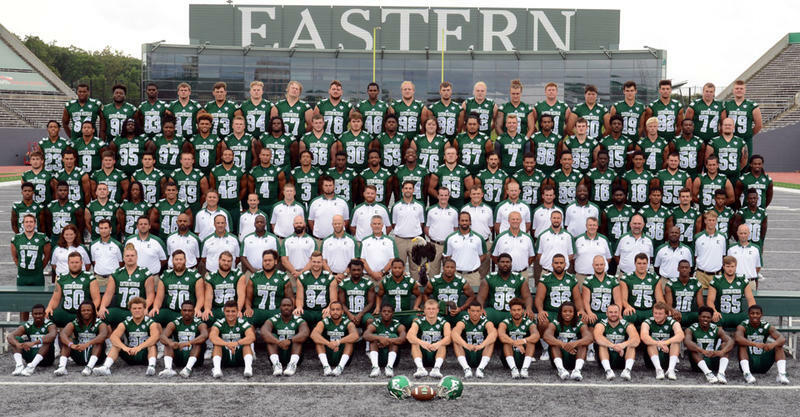 EMU will take a break from the snow in southeast Michigan and play against Old Dominion in the Bahamas Bowl on Dec. 23. EMU has received a fair amount of criticism (Bacon among them) for the school spending a lot of tuition dollars to fund a losing football program that very few fans come out to the stadium to see. With that in mind, Bacon says, even with the team winning more games, the fans still aren't filling the seats and this could be a good test to see if winning more games and going to a bowl game will help put butts in the seats. If winning isn't the cure, that will resurrect calls to end the football program. Listen to the full interview to hear Bacon's thoughts on college football as the other Michigan teams that are going to bowl games and why PJ Fleck is taking a "sizable career risk" by staying at Western Michigan (assuming he ends up agreeing to a contract extension). 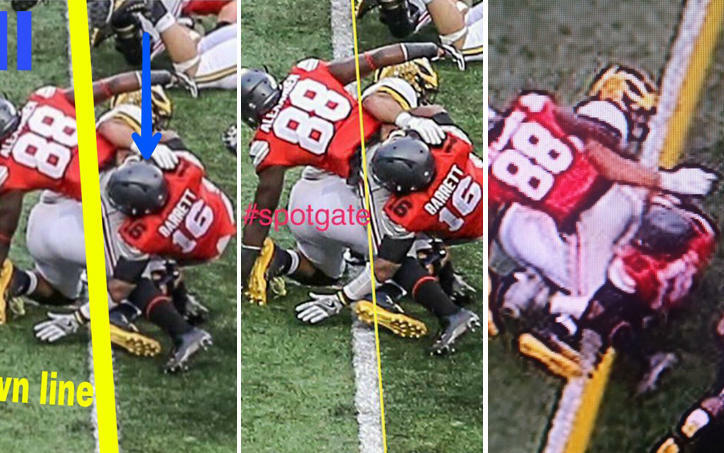 The Michigan-Ohio State rivalry has long been considered the nation’s best. But for all the great Michigan-Ohio State games, the two teams never entered The Game ranked first and second, until 2006 -- The Game of the Century. And despite the fact that the century was only six years old, the game delivered, with Ohio State winning a 42-39 classic. Our conversation with Lomas Brown. He’s a former Lion offensive lineman and author of “If These Walls Could Talk: Detroit Lions". 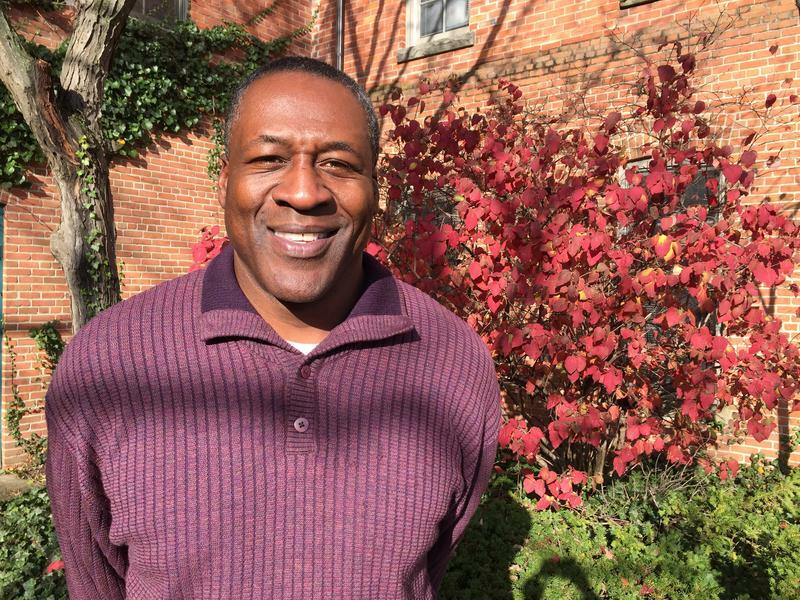 From a band kid growing up in Florida to a fearsome offensive tackle who played 18 seasons in the NFL, including 11 years with the Detroit Lions, Lomas Brown has a story to tell. He was named to the Pro Bowl for seven straight seasons. And he got a Super Bowl ring with the Tampa Bay Buccaneers. It's official: Eastern Michigan University's football team is heading to the Popeyes Bahamas Bowl.